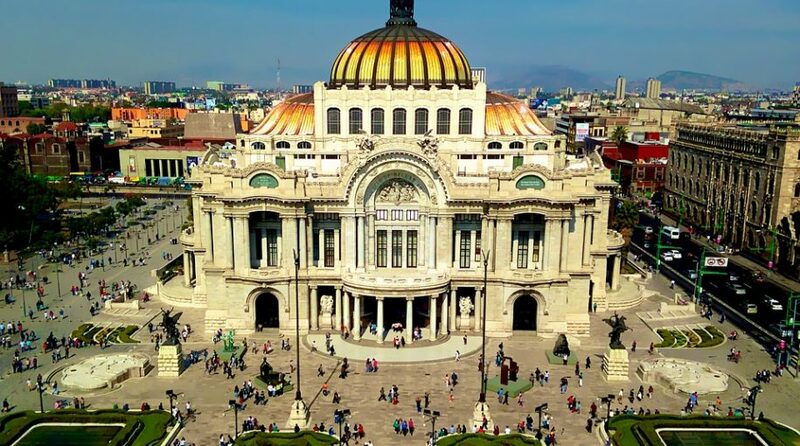 You are at:Home»Alternative ETFs»Can Mexico ETF Continue to Climb? 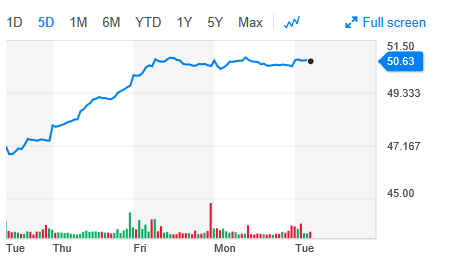 The iShares MSCI Mexico Capped ETF (NYSEArca: EWW), an ETF that tracks the investment results of the MSCI Mexico IMI 25/50 Index and is the largest Mexico-focused ETF based on assets, is up 0.23 percent today, but questions remain as to whether it can sustain its upward trajectory. The ETF is up 7.13 percent year-to-date, but the price may be hitting a ceiling as the 5-day performance chart is showing early signs of flattening. With trade concerns weighing on the minds of investors, one key driver will be Obrador’s relationship with U.S. President Donald Trump. The U.S. imposed duties on aluminum and steel, affecting NAFTA members that include Mexico. Mexico responded with its own tariff of 10 percent on U.S. pork products, which will rise to 20 percent by July. However, if Trump and the newly-installed Obrador can iron out any trade differences between their respective nations, EWW may benefit.